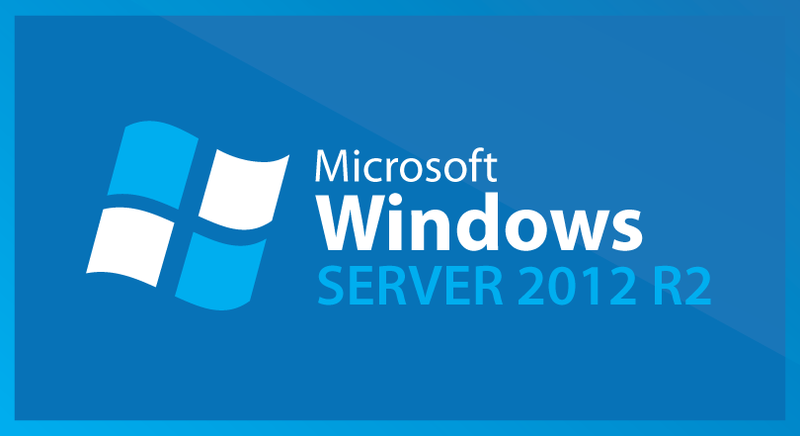 Windows Server 2012 Beginners Tutorials By Vikas Singh. A Collection Of Windows Server 2012 Video Tutorials That Have Been Helpful For Beginners. Windows Server 2012 Training Videos Tutorials For Beginners By Vikas Singh. Installing and Configuring Windows Server 2012, Administering Windows Server 2012, Configuring Advanced Windows Server 2012 Services.